Rent your Rolloff Dumpster Today! 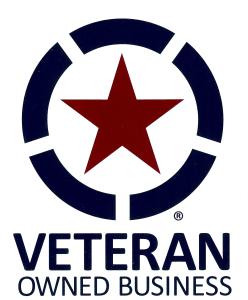 Minnesota Waste and Transfer is a veteran-owned roll off dumpster company located in Champlin, MN. We are a company that specializes in servicing the needs of our clients and we conform to their needs. We make it a point to under promise and over deliver on every job. We pride ourselves on keeping our promises and exceeding our client’s expectations. We serve the twin cities metro area and out state by request. Not sure what size dumpster rental you will need? Not a problem. Check out our scheduling page and find your options are and how we can help you clean out your space. Our past clients have rented from us anywhere from a few days at a time, a few weeks at a time, and as often as multiple times a day. Together we can create a solutions that fits your needs and your schedule.